Bhubaneswar: The Odisha BJP Yuva Morcha on Sunday targetted Chief Minister Naveen Patnaik on jobs created in the State during his tenure, demanding a reply from him. “We want to know when will the state government return back Rs 100 collected from the youths to organise the Nijukti (Employment) Mela. Besides, he should clarify when the state government will provide employment to about 22 lakh unemployed youths who have registered their name in the employment exchange office during the last 10 years. “Last but not the least, when will the state government fulfill the reservation criteria for the local youths for their employment in the industry in their locality? president of the Morcha, Tankadhar Tripathy told mediapersons here. He said the Morcha will write letters to the Chief Minister seeking his response. The letters will be sent between February 12 and 15 from 8390 post offices across the state. Taking a dig at the Morcha, the ruling BJD said they should instead write a letter to the Prime Minister to seek his clarification on job creation. “BJP had promised employment to two crore unemployed youths in the country per annum. Going by the announcement, about 36 lakh unemployed youths would have been employed. Has the Prime Minister fulfilled the promises he had made. 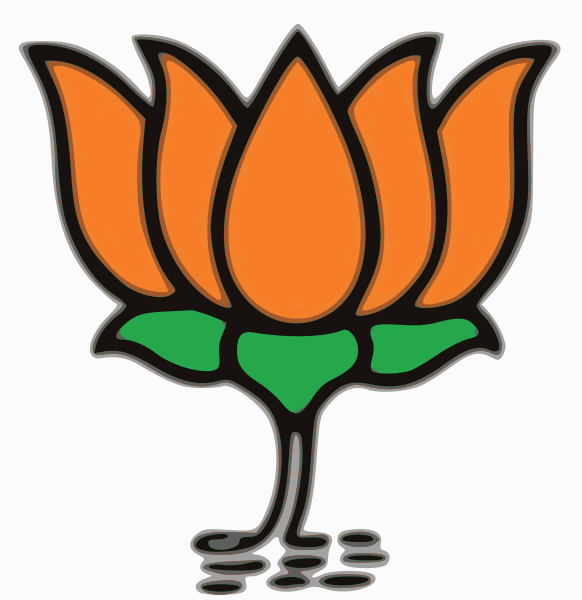 I think the BJP Yuva Morcha will get the reply from him,” party spokesperson Sasmit Patra said.